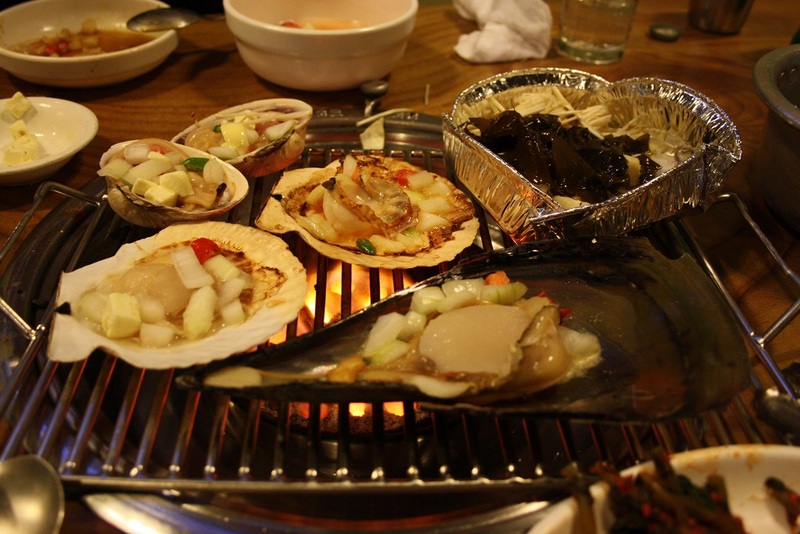 In South Korea the second half of 2014 will be full of interesting festivals and events related to food and hospitality and there will be plenty of options to choose from. Today we give you some suggestion, and if you are a food passionate, have your own food business or you are just simply curious about the new culinary trends, you will surely find something interesting that you might want to attend. Bisfe – Busan International Seafood & Fisheries Expo: an occasion to build business relationships in the fishery industry as well as showcase of the latest discovery in seafood processing and marine research. Big exhibition of processed seafood and sea products. Geumsan Insam (Ginseng) Festival: this festival will take place in the Geumsan county, where are located some of biggest producer of ginseng in South Korea. This event will celebrate ginseng and its amazing properties by offering live shows, a ginseng market, a ginseng cooking contest and many other activities. 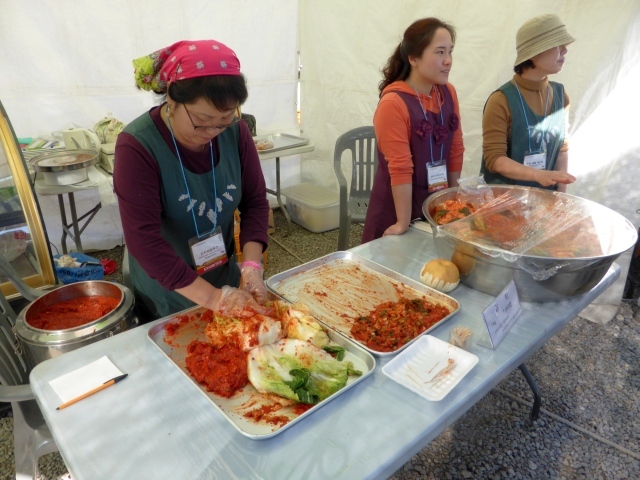 Gwangju Kimchi Cultural Festival: the city of Gwangju will celebrate Kimchi, one of most representative dishes of Korea, by giving visitors the chance to discover more about the preparation of this dish as well taste Kimchi from all over the country. Moreover there will be concerts, performances and contests. 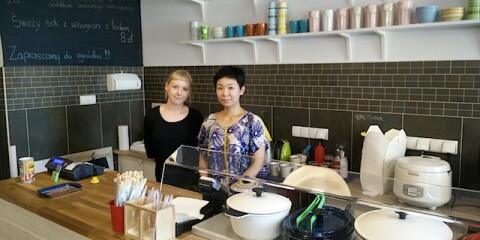 A must see if you are interested in Korean cuisine. Food week Korea: this event will put together in the Coex center in Seoul some of the best producer of the food industry. Food and beverage, ingredients, machinery, kitchen utensils will be some of the products on display. South Korea is growing as one of the leaders in the food industry and this event is a great chance to create business relationship with domestic and international clients. Seoul International Coffee Show: the 13th edition of the Coffee Show, biggest Asian event focused on coffee, will showcase the growing coffee culture of the continent. It will be the chance to create business networks with other coffee importers and producers from all over the world and visitors will have the chance to taste many products made with coffee. Busan International Tea and Crafts fair: the fair aims to promote business relationships and the cultural exchange through the integration of tea and crafts. During the fair there will be exhibition of tea, tea ware and pottery as well as many workshops of, among others, tea ceremony and bakery. Gwanju International food fair: the Gwanju international food fair will showcase products (food, confectionery, beverages, coffe, tea) from all over the world. 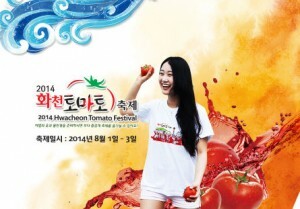 Busan Organic and Natural Fair: This event is one of the biggest of its kind in South Korea. Huge amount of organic and natural food and related products will be displayed. There will be also seminars aimed to raise awareness about the organic food market and culture, following the trend of increasing interest in this products in South Korea. 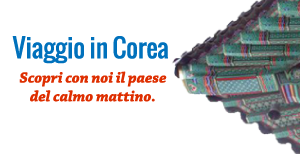 The events we have listed above are some of the most interesting happening in South Korea in the next few months, and if you will attend them, please share your experience with us. If there is a food festival or event that you think is interesting but we haven’t mentioned in this article, add a comment below.